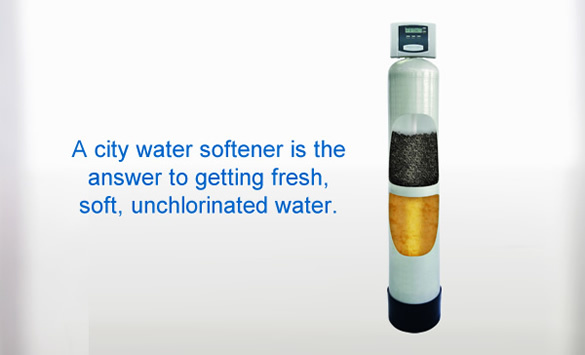 An Impression Series RC City Water Softener from Water Right will improve the taste and quality of your drinking water. The activated carbon will remove chlorine along with other unwanted tastes and odors, while the high capacity resin is used for the maximum in softening capabilities. Softening Media will reduce water spotting, improve water heater efficiency, and protect your plumbing and appliances. 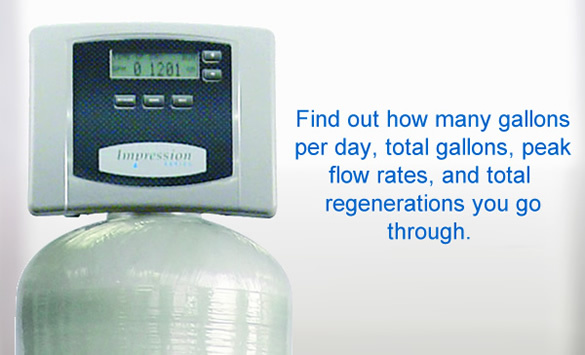 For more information on what the City Water Softener can do for you, or any of our other products, please don't hesitate to call us at 503-543-6326. Crow Water Systems only uses what we believe to be the best products available. We encourage you to visit the websites of our suppliers to get more information on the well pumps, pump controls, pump accessories, and water treatment products that we use. FPS (Franklin Pump Systems) is our preferred brand of water well pump. We also use a wide variety of their pump control and accessory products. Please visit their website for more info. Flexcon Industriesis a world leader in pre-pressurized water storage tanks. Their steel or composite/fiberglass construction has been proven to withstand their patented quality over time. Flomatic's dedication to making long lasting, high quality parts is why we're confident in their performance and use them in our water systems. Visit their website for more info. Cycle Stop Valves has been an industry leader in constant pressure pump control valves and the Cycle Sensor pump monitors since 1993. Maass Midwest has been in the water well and pump industry since the early 1930's. It's that longevity alongside their quality products that make them a top choice of ours. Square D integrated with Schneider Electric to provide customers with proven, integrated systems and architectures that will give them the best product for their need. SymCom products have been a proven leader in the industry since 1974, and that's why we confidently use their motor and pump controls. Yaskawa Drives and Motion Division is a wholly-owned corporation of Yaskawa Electric Corporation of Japan, that has been serving the worlds needs since 1915. Clack Corporation has been in the water treatment industry since the 1940's and offers everything from control valves to water softeners. 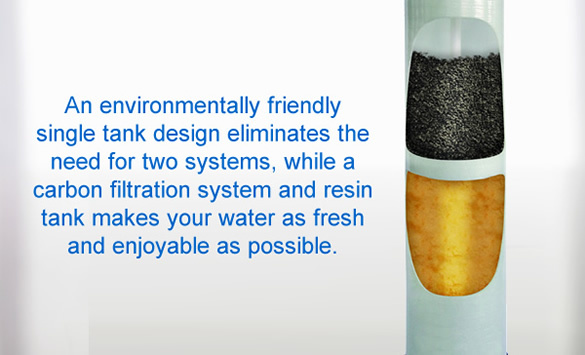 Autotrol and Fleck produce effective water treatment and filtration accessories and solutions. Visit their website for more info on their products. Diamond Crystal Salt has been in business since 1886, making it our top choice water softener. Water Right knows that good water is essential to your health, and their dedication to delivering fresh, purified water shows in their water filtraion products. Grundfos puts sustainability first by focusing on energy-saving practices and new forms of energy. 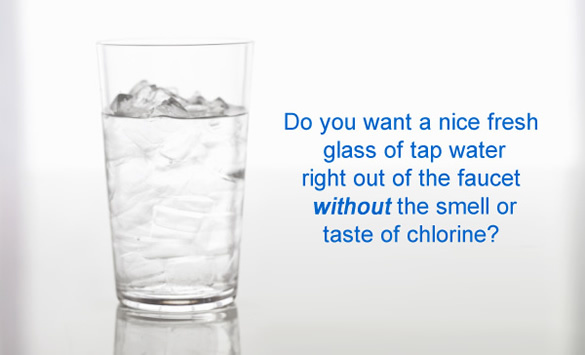 Since 1934Sta-Rite has been a leader in providing customers with products they can rely on for their water needs. Fleck offers more than 20 models of residential control valves, with 90 different options and over 1,000 configurations. Versatility at its best. Norwesco is the leading manufacturer of proprietary rotationally molded polyethylene water storage tanks in North America. *Loan amount and monthly payment estimates were obtained from SHCU publication. Payments and eligibility may vary. Please contanct a St. Helens Credit Union loan specialist today.